Sunbird offers a complete environment management solution that not only helps you identify potential trouble areas like hot spots and overcooling, but also helps you save energy while maintaining an optimal data center environment. Sunbird DCIM monitoring solution combines the power of Raritan’s or any third party intelligent rack PDUs and environment management appliances, providing up to the minute information from temperature, humidity, airflow, air pressure, smoke, water, and contact closure sensors. 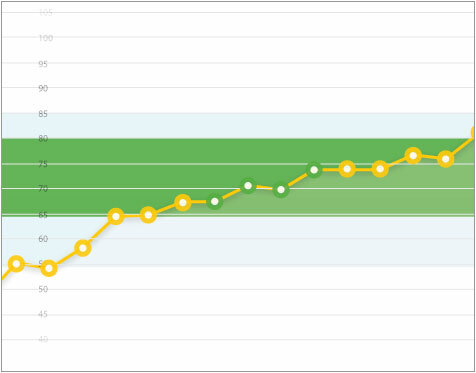 See trends, get alerts, save energy, and increase uptime. Data Center Monitoring of Intelligent PDUs designed to work with plug-and-play environment sensors – temperature, humidity, airflow, pressure, water, smoke, contact closure sensors, and yes, even a USB web cam. A full data center management software suite, including operations tool and monitoring software, with a configurable dashboard, alerts, cooling charts and tools to calculate savings from increasing rack temperatures. Plus, the industry’s best data center power management software compatibility with many third party rack PDU’s. 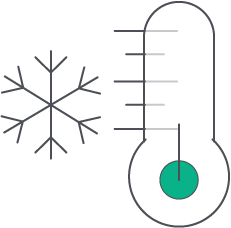 Safely increase temperature set points to save up to 30% of your cooling costs. Real-time interactive data center floor map provides color coded bird’s eye view of key data including active power, current & capacity, temperature, humidity, air flow, differential pressure and events on per cabinet basis. 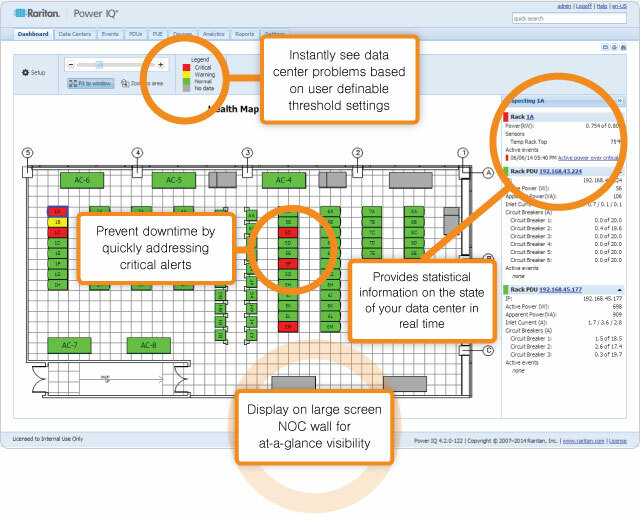 Pinpoint the source for threshold alerts and events as well as rack PDU performance.